Microsoft will find joy at every turn in insulting and diminishing Apple’s products and the latest Surface Pro 4 highlights the perks of owning the slate, claiming it to be far more capable than the MacBook Air. Coming straight to the highlights of the ad, Surface Pro 4 is shown to be equipped with a touchscreen and a bundled Surface Pen, and can be used with or without a keyboard. 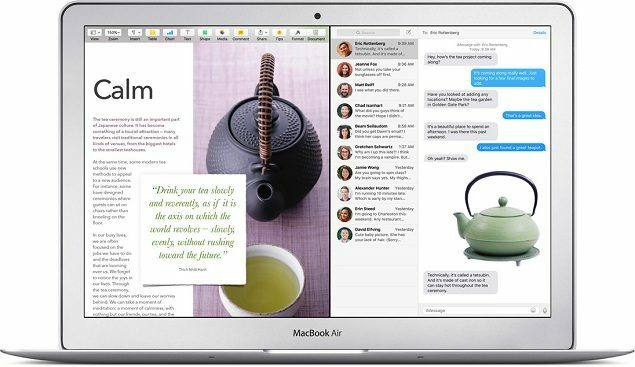 It also suggests that Apple’s MacBook Air is slower, heavier, and a bit square. The ad also highlights the fact that users can log in faster thanks to Windows Hello biometrics. While Microsoft can continue to make itself feel better about its Surface Pro 4, the $899 tablet only features a Core M processor and that too without a keyboard accessory. If Microsoft would have bundled a keyboard accessory along with the Surface Pen, then we would have been more of an agreeable mind that at least the tech giant is bundling in freebies that will transform the tablet into a tablet substitute. Unfortunately, that’s not the case, and you’ll often see that Microsoft continues to hold product deals involving accessories and Surface Pro 4, so you can tell which company is actually struggling to sell tablets. It could also be that Microsoft is attempting to sell as many units as possible, but at the end of the day, you’ll easily be able to purchase a decent spec’d $899 notebook any day. If the notebook comes without an SSD, then you can always resort to purchasing a cheaper notebook and upgrade it with an SSD. This little idea is something I myself did and thus transformed a slow notebook into a very capable machine. The MacBook Air on the other hand is a complete notebook and doesn’t require any additional accessories. Though it’s pricier, you don’t have to go through the tedious process of purchasing expensive accessories, and while I haven’t used the OS due to my inclination with Microsoft Windows, I still find the MacBook Air to be a far better purchase. 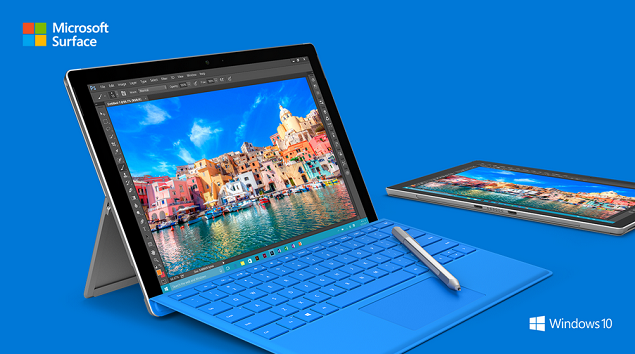 What opinions do you guys have of the latest Surface Pro 4 ad? Tell us your thoughts right away.